Could Donut Fries Be the Next Cronut? Is the doughnut innovation craze getting (deliciously) out of control? 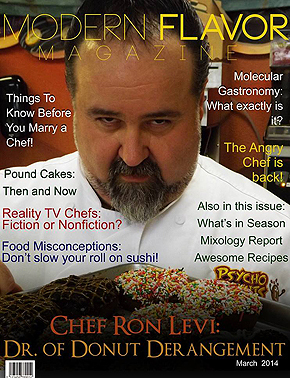 Currently recognized as the Dr. of Donut Derangement, Chef Ron Levi continues to practice and perfect his skills in the culinary arts. 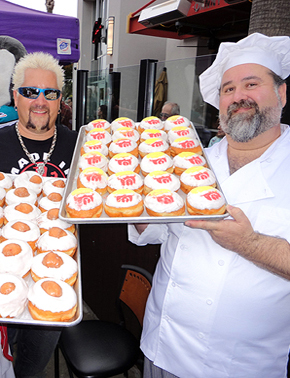 The long journey started when he was a teen, learning to bake at donut shops in Canada. Passionate about the food industry, he followed a path which included owning and operating a café in Saratoga, CA. and a gourmet sauce business in Gilroy, CA. which earned him many accolades including a Golden Chile award, and Hot Sauce of the Decade. 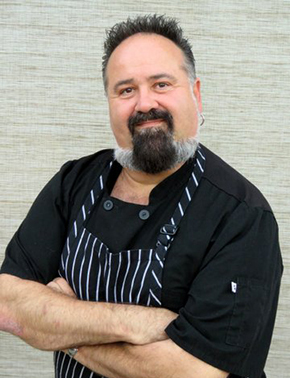 Chef Ron has created many culinary products as a consultant for well known food companies, and helped to launch many gourmet food start-ups.